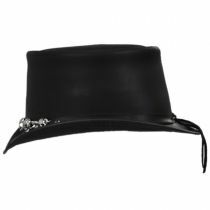 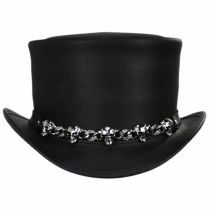 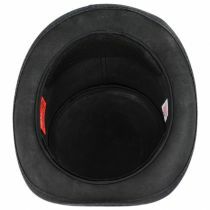 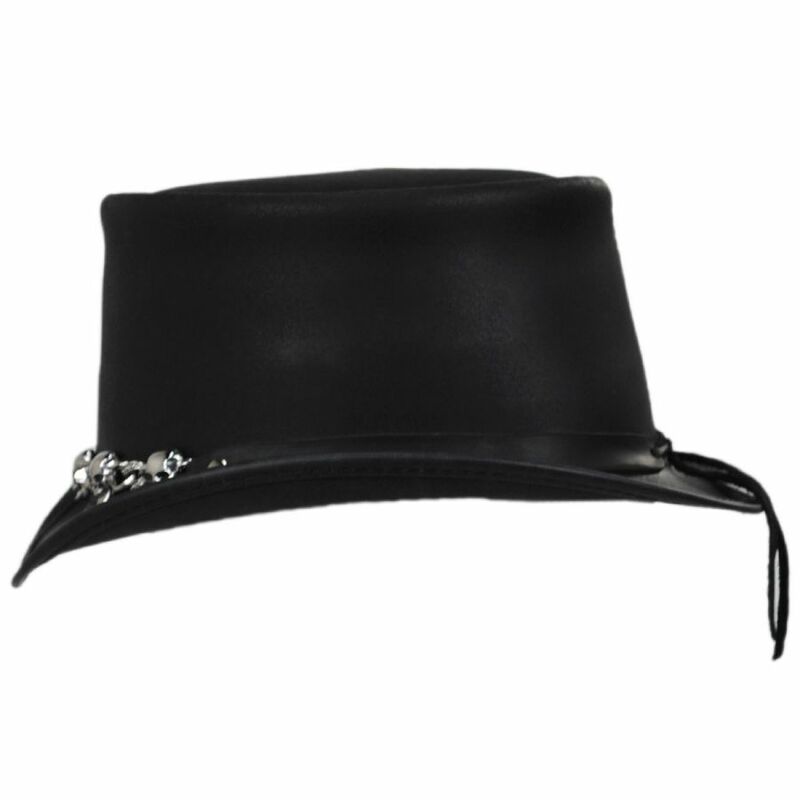 Sometimes less is more, and such is the case with the 5 Skull Leather Top Hat from Head 'N Home. The minimalist top hat features nothing more than a sleek leather hat band, completed by a metallic chain with 5 matching skull accents. 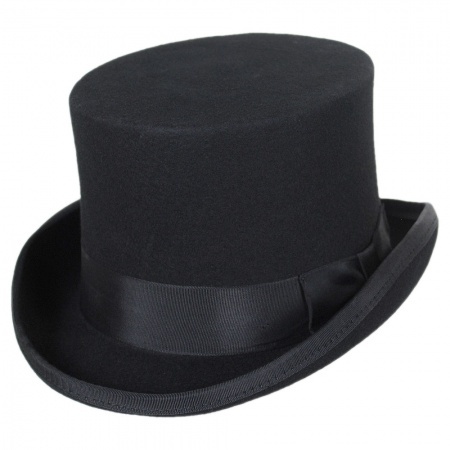 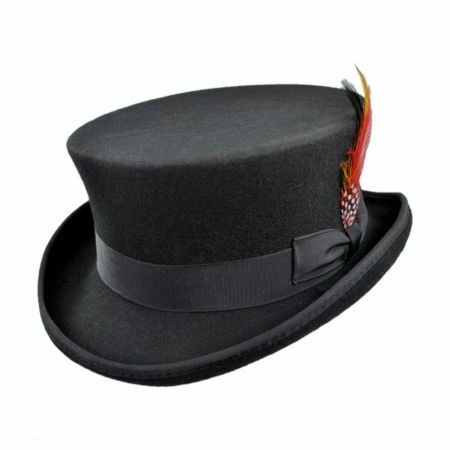 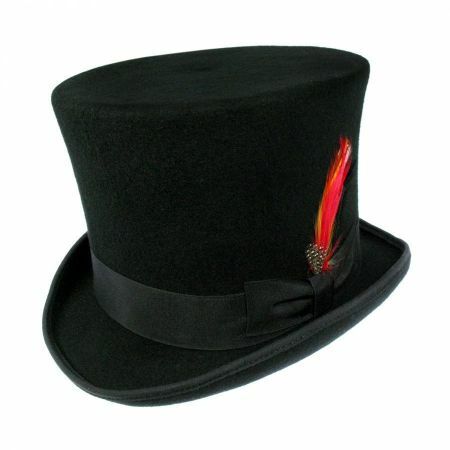 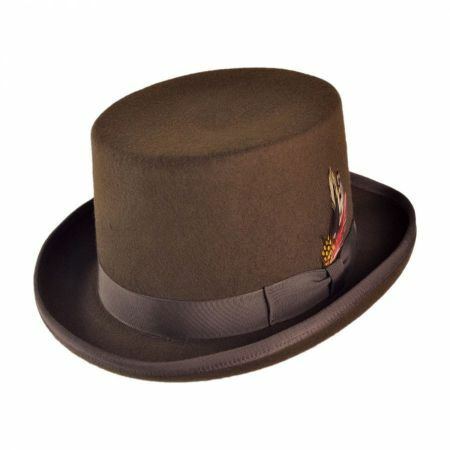 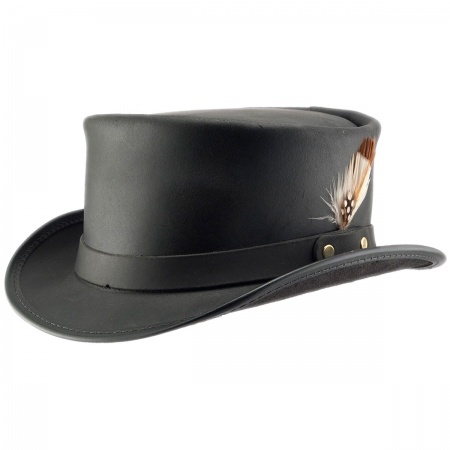 Keep it simple and keep it sharp with this top hat!